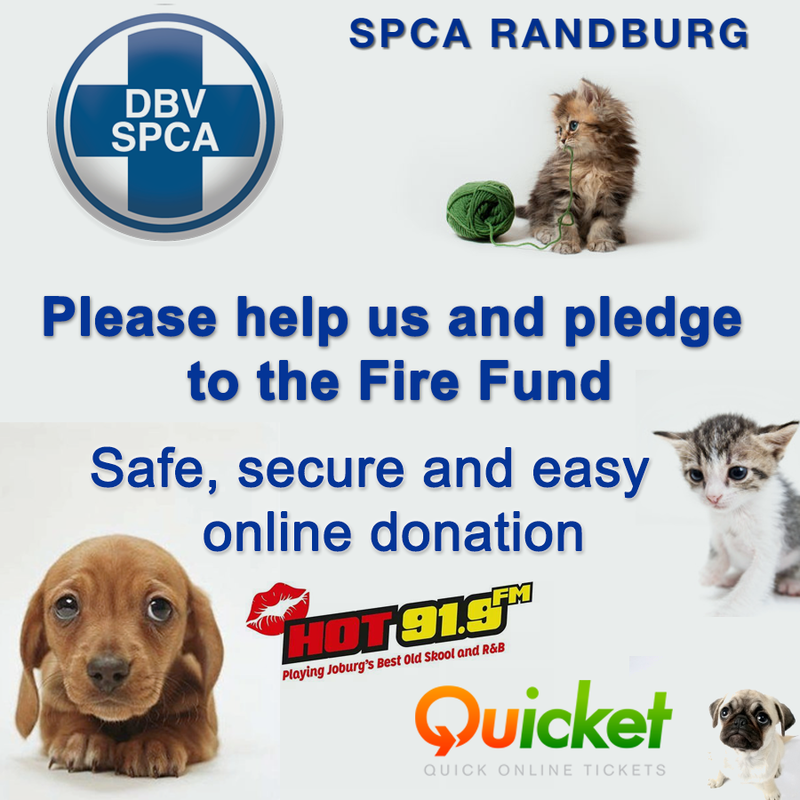 The SPCA Randburg is a registered non-profit organization that is not funded by government and is completely self-reliant and survives solely on donations from businesses and the public. Today tragedy struck and our Charity store caught alight. FORTUNATELY our furry babies are all safe and sound however any financial aid will be most welcome during this terrible time. We thank you from the botttom of our hearts!